Your home should be a safe and secure place where you don’t have to worry about burglary or invasions. Unfortunately, crime of this nature affects thousands of families annually. Break-ins can take away your peace of mind and your valuables. But Summit Security Company can protect you, your family, and your home with the latest in security alarm systems. Fires burn thousands of homes each year doing countless dollars worth of damage and even killing people. So protecting your home from the ravages of fire is paramount to your family’s well being. Summit Security Company’s monitored smoke detectors utilize the latest technology to detect fire danger and warn you of the risk. It’s one of the best ways to protect your family and your property. 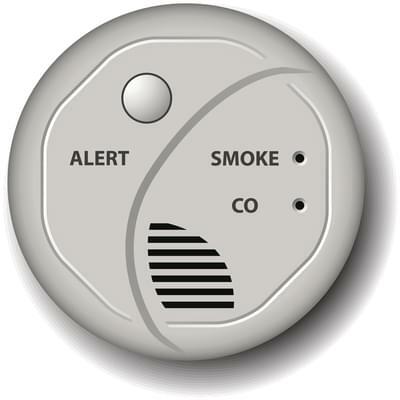 (CO) poisoning by installing carbon monoxide detectors in your home. These devices can instantly sniff out CO leaks and alert you to the impending danger. It’s integrated right into your security system and monitored around the clock. Automated systems have changed our worlds by making it more efficient to get things done. 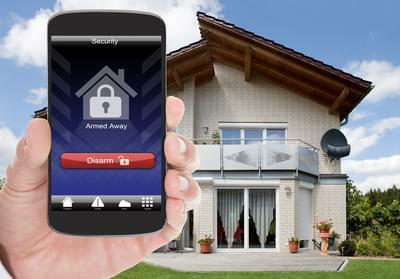 Summit Security Company can provide you with state-of-the-art home control automation systems. Now you can lock your doors and arm your security system with a few easy button clicks. Our products even allow you to customize how you schedule your controls from your own computer or smartphone – you can even make instant adjustments when necessary. You’ll know everything that’s going on at your home via email or text message. Phone lines are no longer required for today’s sophisticated alarm system monitoring. The newest advances allow us to utilize cellular technology to send wireless signals directly from your home to the monitoring center. You can rest easy knowing that alarm activity at your home is instantly and securely reported. 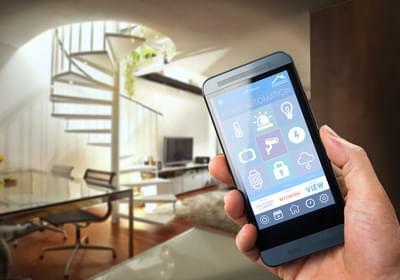 You can now control your security systems from anywhere you go with your smart phone or computer. It’s now easier than ever to control your own security system whether you want to arm your system or simply check the latest alarm activity. Or utilize wireless cameras to keep a watchful eye on your home while you’re away. It’s simple to log in and see what’s going on at home. 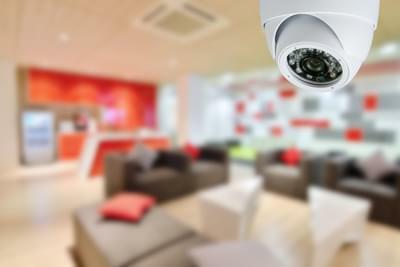 Home video surveillance systems now make it easy to check in on your home anytime, any place. All it takes is a smart phone or computer for a quick look at what’s going on at home. You don’t even need an alarm system to utilize this technology. 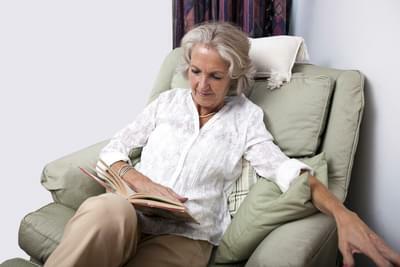 Elderly or handicapped adults often still want to experience the freedom and independence of living at home. Our medical alert pendants can help provide just that opportunity. If the user is in need, a simple push of a button will alert emergency responders and relatives. The technology even extends outside the home.